What’s the deal with chakras? For some people they are as tangible a part of their body as a hand or foot. For others they are a strange Eastern concept, as fanciful as fairies, vaguely having something to do with yoga. For many years I was in the second category, but along the way, as I came to understand more about energy and health, I set off in search of my chakras. There are many helpful books on the subjects, but I’ll give you Cliff-notes version here. 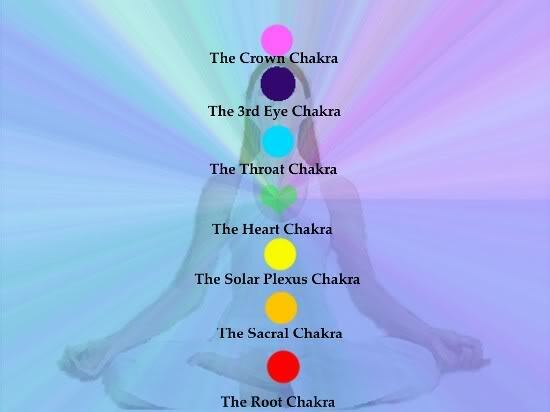 “Chakra” comes from the Sanskrit meaning “wheel, ” used in yoga to describe energy centers of the human body. Seven main chakras run from the groin to the top of the head. Colors, vibrational frequencies, and organ systems are associated with them in Eastern medicine. Balanced, clean chakras are necessary for optimal health. The chakras also serve as communication paths for connection to the Divine. 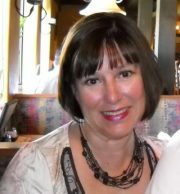 Sensing energy centers is part of my work as a Reiki therapist. 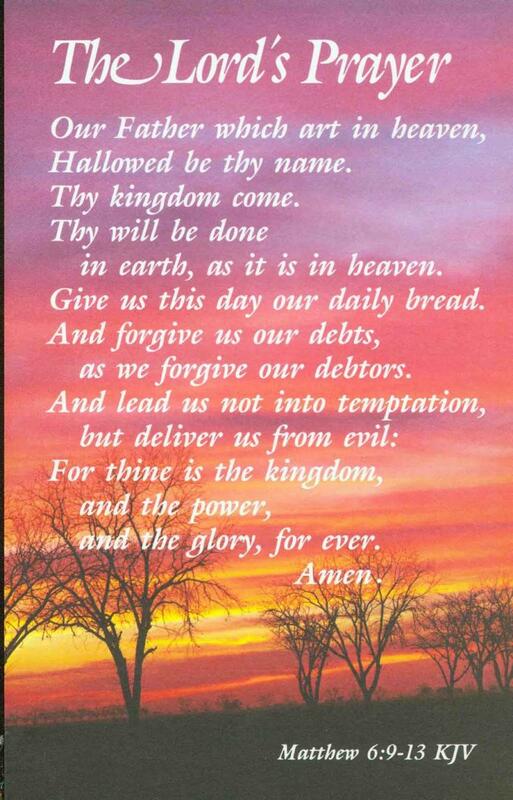 One method to open chakras that is more Western-friendly, is using the Lord’s Prayer. Dana Williams’ The Lord’s Prayer, The Seven Chakras, The Twelve Life Paths covers a lot of territory, including astrology. Her segment on The Lord’s Prayer caught my attention. The technique is also mentioned in The Healing Spot by Jan Phillip Holland, Ph.D., M.Ht. If you take the time to ponder the phrases, with the functions of the associated parts of the body, both physically and spiritually, you’ll see fascinating correlations. And if you really hunker down, you’ll get in touch with those mysterious spinning chakras. Energy will pulse, expand, feel warm and ultimately give you a sense of connection to God. It’s a great way to start your day. Below is a guided meditation from Dr. Moses Nasser that incorporates The Lord’s Prayer in stimulating energy centers and promoting healing. Never miss an informative Supernal Living Article. Click the FOLLOW box to have articles delivered to your email box. This is awesome! Thank you for your insight! A lovely perspective on chakra meditation! My 91 yr. young friend, and Grande Wazoo, has taught this for years. I’m here to tell you: It works! Will definitely use this! It makes so much sense! Pranic Healing has a course on Lords Prayer and chakras…with a guided recording by Master Choa Kok Sui…which is quite lovely and uplifting on many levels. Thanks for sharing that information. “Opening Chakras with The Lord’s Prayer” is my most popular article. There seems to be great interest in seeing the links and commonality between different belief systems.